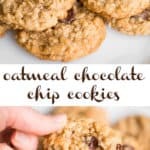 Oatmeal Chocolate Chip Cookies are an American classic where chewy oatmeal cookies are made extra sweet with melted chocolate! This is a tried and true recipe that will yield perfectly soft and delicious cookies every time. 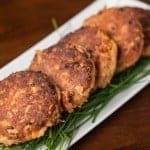 These are best served warm with an ice cold glass of milk! 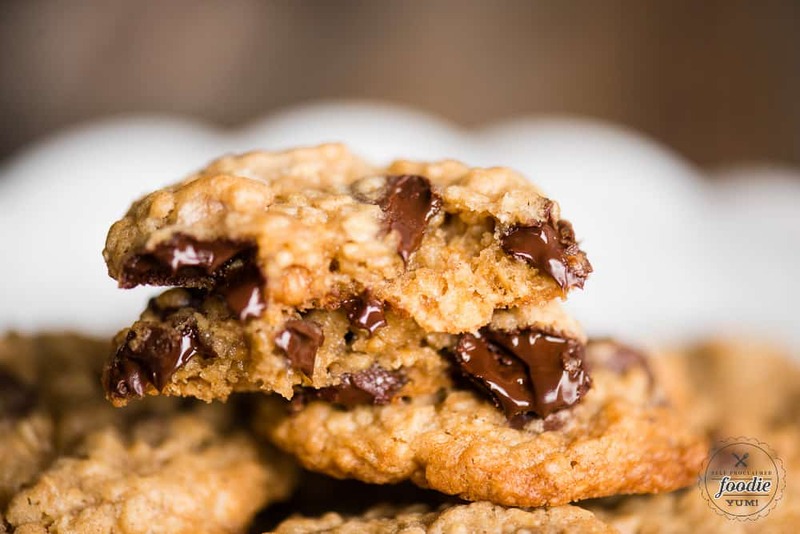 Oatmeal Chocolate Chip Cookies are what childhood memories are made of. I mean, what’s better than a chewy homemade chocolate chip cookie with a tall glass of milk? Nothing! There was no rocket science involved in this recipe. 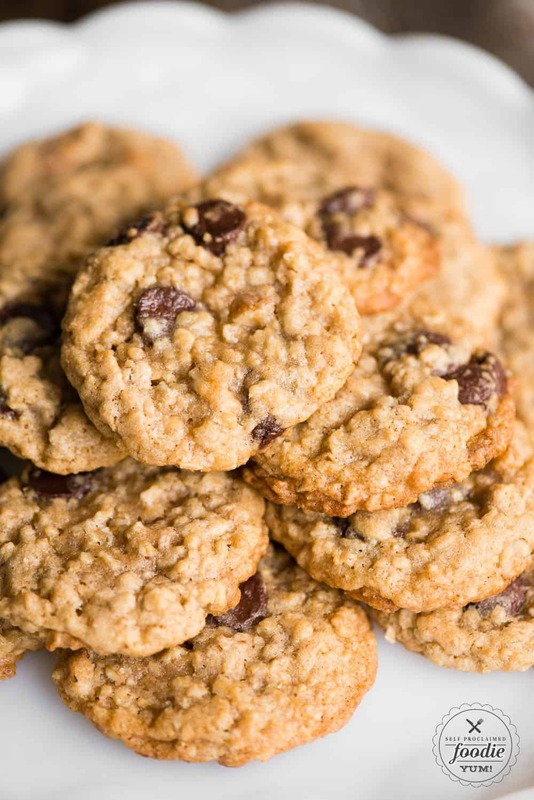 If memory serves, I started off with my chewy oatmeal cookie recipe and added chocolate chips. There are definitely a few tips and tricks, however, to get the best possible cookie. Read on! I’ve made quite a few cookies in my day. Some turned out soft and chewy and some… well, not so much. I think there are two tricks to get a perfectly chewy cookie. Brown sugar. I’m a firm believer that the addition of brown sugar yields a chewy cookie. I’ve never had a cookie made only with granulated sugar end up as chewy as my brown sugar cookies or my faithful chocolate chip cookies. 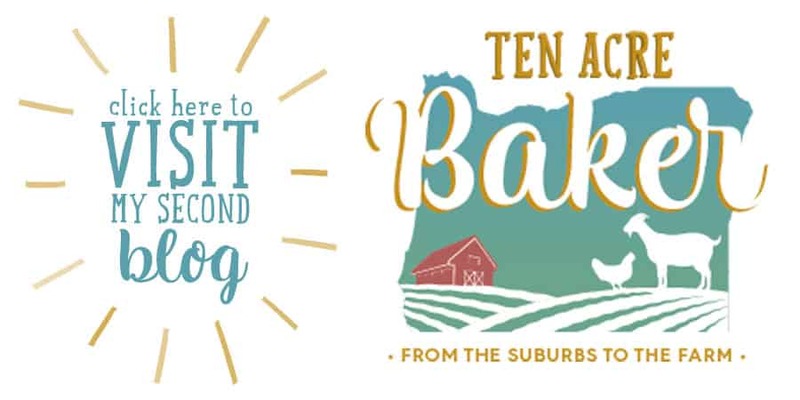 The second secret lies in the baking process. The trick is to take them out of the oven when they aren’t fully done cooking and then to let them sit on the hot baking sheet for about 5 minutes to finish cooking. I believe this allows the inside to cook without anything getting overly cooked and crispy. In order to keep your cookies chewy, you must be sure to store them in an airtight container but wait until they are fully cool. Otherwise, you’ll end up with cookies that sweat. Sweaty cookies aren’t as good. Not this version, anyway. 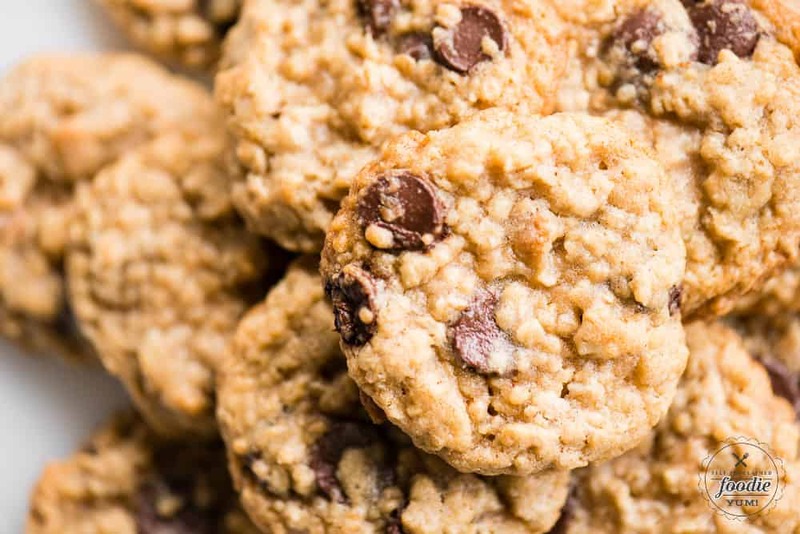 Sure, they have oats in them, and my brain can easily rationalize that oats are healthy so I should be able to eat 10 of these cookies guilt-free. But let’s not kid ourselves. These cookies are full of butter and sugar and flour. Did I mention they are damn delicious? Because they are. If you’re looking for a healthier cookie, you might enjoy my No Regret Cookies. That’s about all I have in the healthy cookie department. 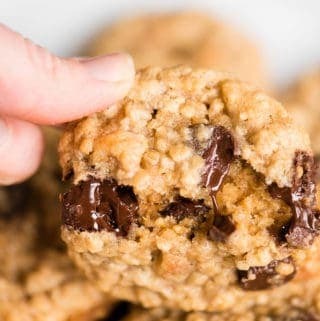 Oatmeal Chocolate Chip Cookies are an American classic where chewy oatmeal cookies are made extra sweet with melted chocolate! This is a tried and true recipe that will yield perfectly soft and delicious cookies every time. These are best served warm with an ice cold glass of milk! 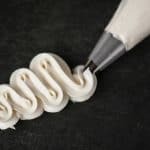 In a medium bowl or using your stand mixer, cream together butter, white sugar, and brown sugar. Beat in eggs one at a time, then stir in vanilla. Combine flour, baking soda, salt, and cinnamon in a separate bowl and stir into the creamed mixture. 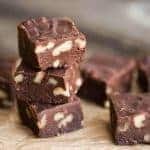 Mix in oats, chocolate and nuts. Makes 4 dozen cookies. Serving size is one cookie. Hi Krissy!! 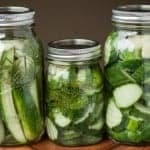 Loooooove this recipe! One correction—the ingredients call for pumpkin pie spice but in the instructions it says cinnamon. I’m sure both are good!!! Thanks for catching that! I use them interchangeably but I definitely need to not confuse people!